Colorado SBDC TechSource is presenting this program to help your small to mid-sized business improve award success on Small Business Innovative Research (SBIR) grants. 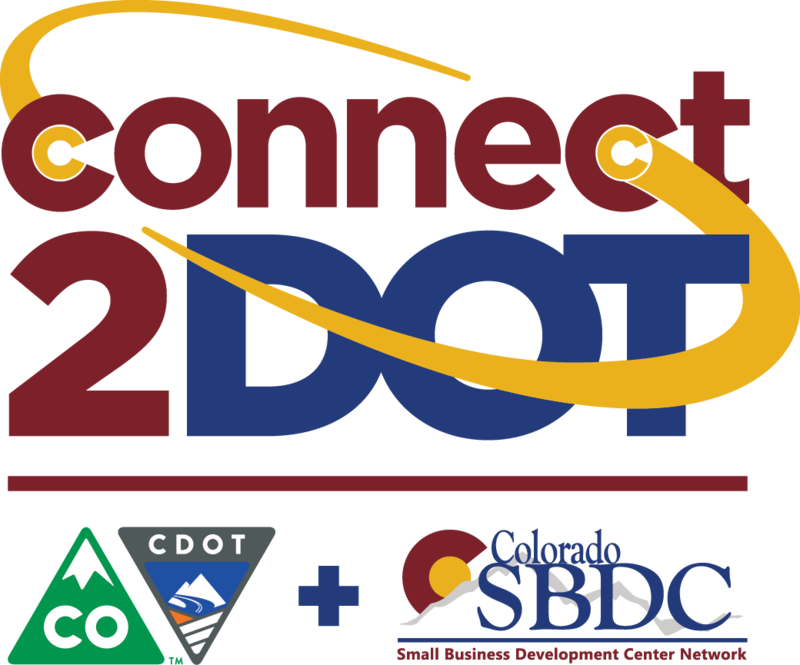 Additionally, we will have a special guest from the RoadX program of CDOT, Peter Kozinski, talk about a new opportunity for innovative companies to get involved with CDOT. Specializations include SBIR/STTR grants and contracts, government contracting, identifying topics and agency opportunities, capture management, proposal preparation, contract and subcontract management, subcontracts, accounting and compliance; indirect Cost Rate Development. Clients include Vaisala, Radiasoft, Avosys, NDP, Sporian Microsystems, Standard Aero, among others. Specializations include Market research/sizing, SBIR/STTR, technology commercialization, business development, strategic plans, visualization, technical data analysis, numerical modeling, and high-performance computing. Clients include Aweida Venture Partners, Docsforce, Foresight Science & Technology, Kozio, Inc., Parallel Scientific Labs, and Prosocial Applications, among others. A Registered US Patent Agent and Certified Licensing Professional (CLP), specializations include intellectual property (IP), patent licensing, IP strategy, patent portfolio management, IP law, patent prosecution, standard-essential patents, due diligence and patent standards.